To view map, see: http://bl.ocks.org/d/482ec85469589d6e660bd8945e6d6ba0. 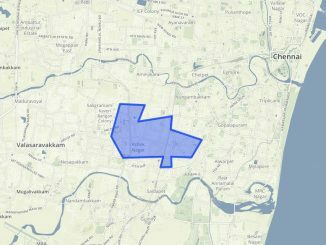 Royapuram constituency which lies in North Chennai has over 1.86 lakh voters from areas including Basin Bridge, Singara Garden, Royapuram, Narayanappa garden, and Sanjeevarayanpet. Earlier a stronghold of DMK, AIADMK is in power here since 2001. This constituency has a large concentration of the Anglo Indian community. Recently the incumbent MLA of Royapuram was seen wooing voters by displaying the highlights of AIADMK’s manifesto– two-wheelers, for which the party has promised a 50 % subsidy, Amma banking card, and mobile phone. He was elected from here in 1996, 2001, 2006 and 2011. Media scan: He had promised to shift cargo like coal and iron ore from Chennai port to Ennore port to reduce pollution in Royapuram. He had also promised to take steps to ease traffic congestion, and had promised to “find a solution to the traffic problems in one year.” However, pollution and traffic congestion remain major concerns of the residents. According to reports, an FIR has been registered against him last month for allegedly paying voters during his campaign in Tondiarpet. 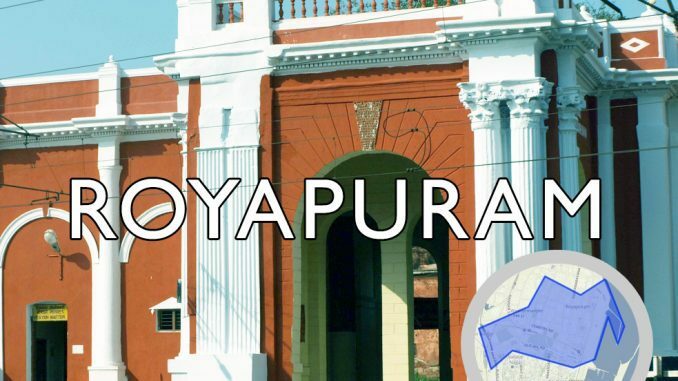 Recently Royapuram residents witnessed the political battle getting messy when Jameela M.R was allegedly denied permission to talk to voters at a congregation at a CSI Church here. 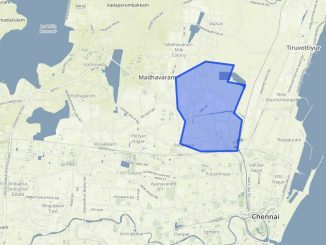 According to Jameela, the AIADMK candidate was allowed to address the voters and distribute pamphlets while she was denied permission to do so.